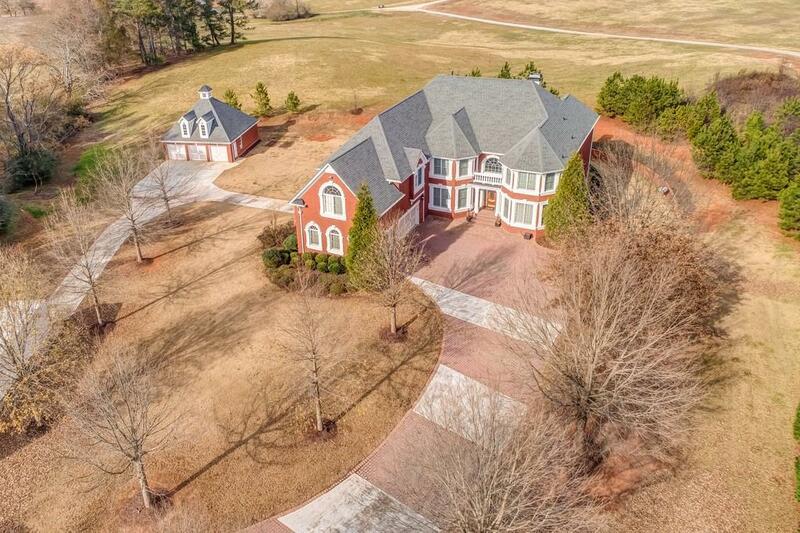 Exquisite 4 sided brick custom home! 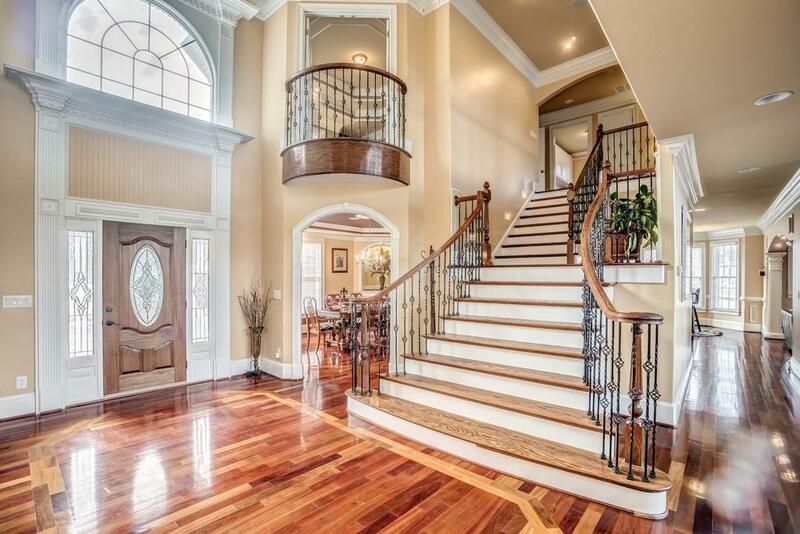 5 XL Bdrms & 5.5 Baths, 7 Car garage. 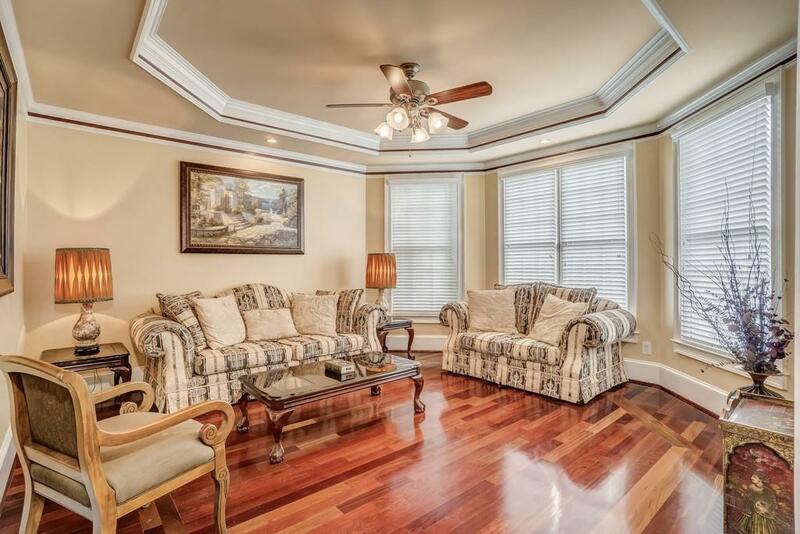 Sunroom w/kitchenette for entertaining, Brazilian HW's throughout, custom crown molding. Granite CT's, Gourmet kitchen w/SS appliances, speaker system, formal living, family room & sitting rm. 2 masters (m.o.m. could be an in-law suite-with it's own W/D hookup and private deck! Master upstairs has add'l room for possible office + sitting area. 3 bdrms upstairs all have private baths & lg closets. Custom tray/vaulted ceilings in every room. Deck w/gazebo & professional landscaping. Endless detail!